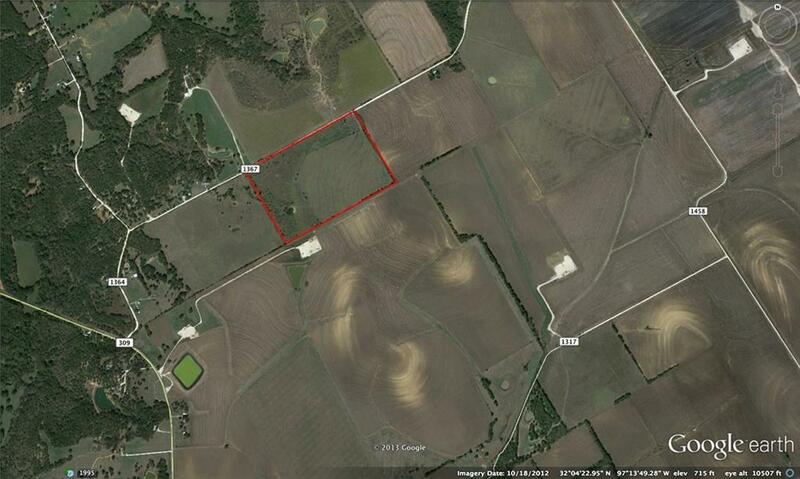 50.24 acres on HCR 1367 in northwest Hillsboro. Gorgeous acreage to build home or for buy and hold development. 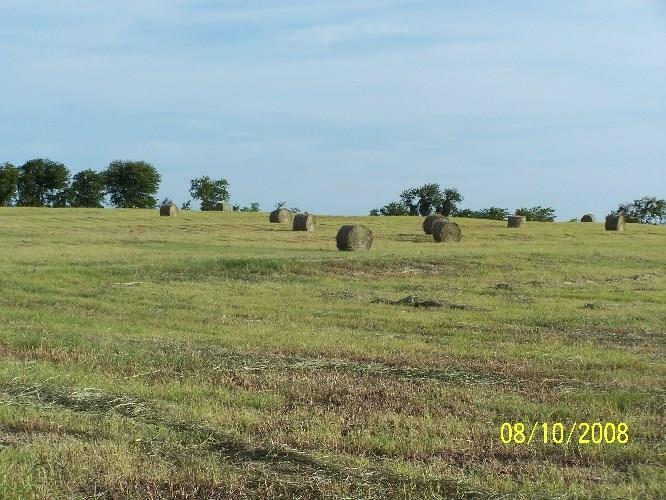 100% of the mineral rights convey with sale!Rural residential or ranch land located 0.75 mile east of FM 309 near Woodbury in Northwest Hillsboro. Utilities nearby. Can get meter through Woodrow Osceola Water Supply.